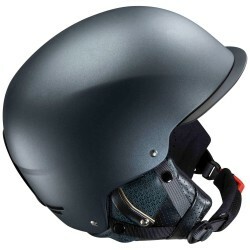 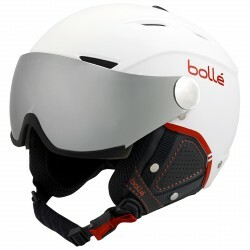 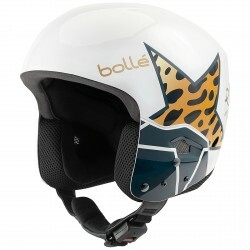 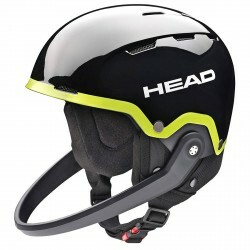 Ski helmet Uvex Hlmt 300 Visor with hard shell technology for perfect temperature regulation thanks to the air channels and high-tech padding. 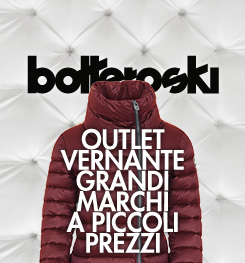 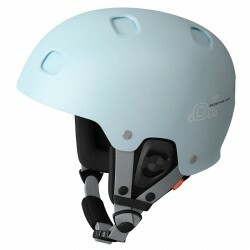 One-hand single-hand closure. 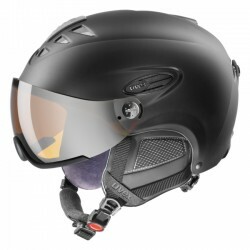 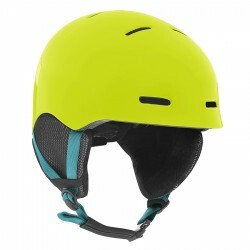 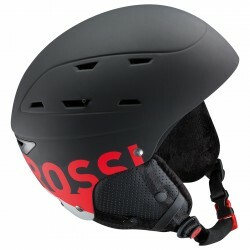 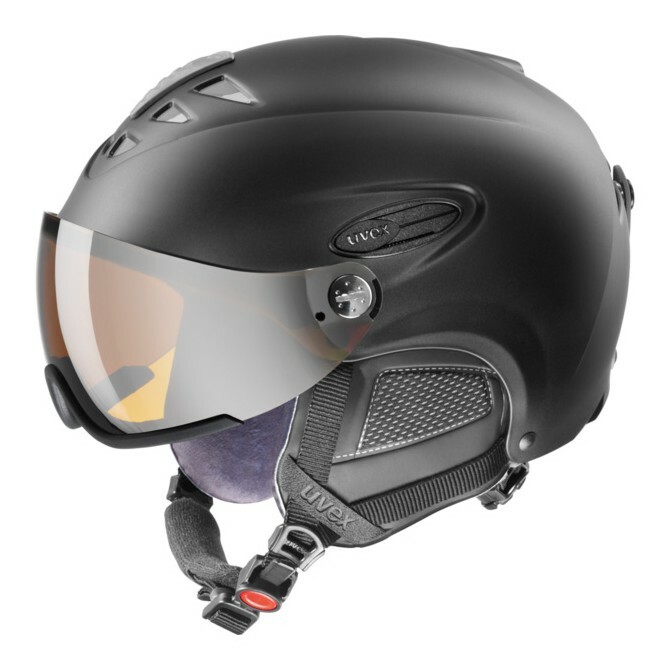 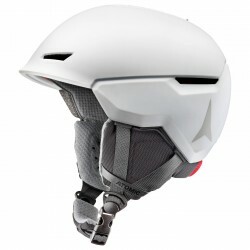 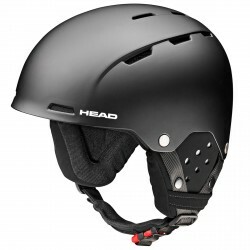 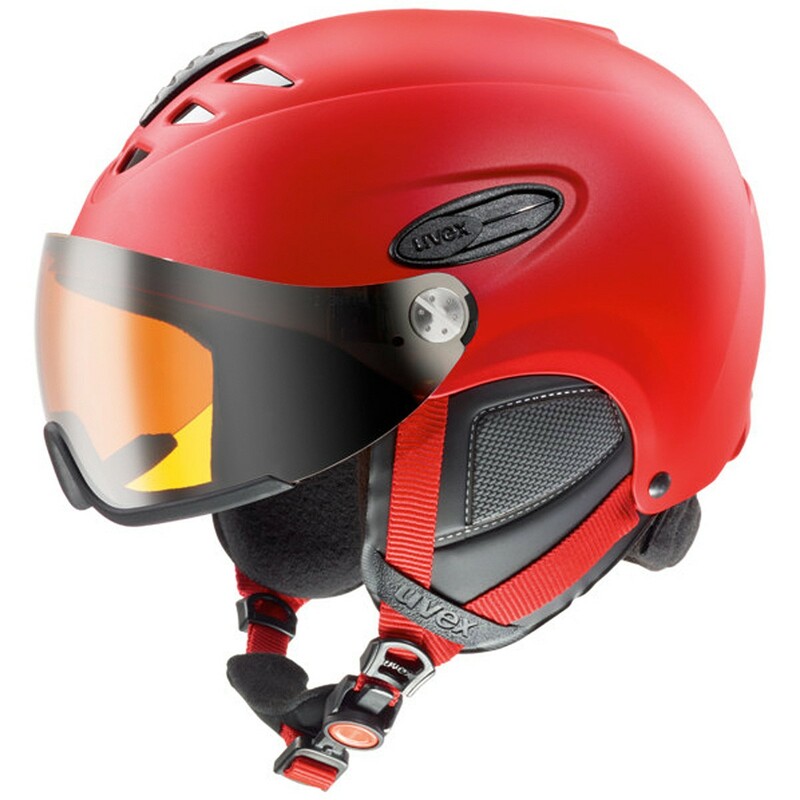 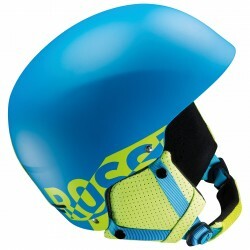 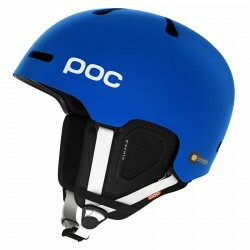 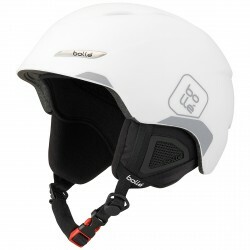 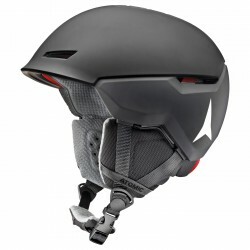 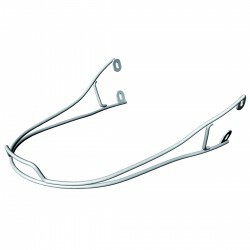 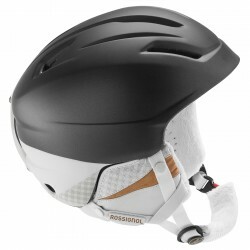 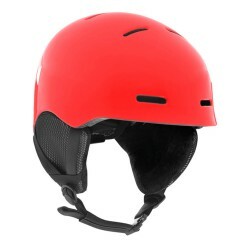 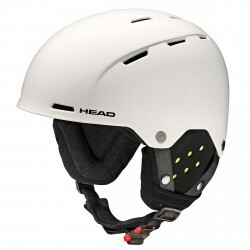 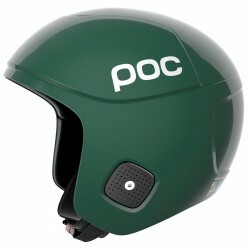 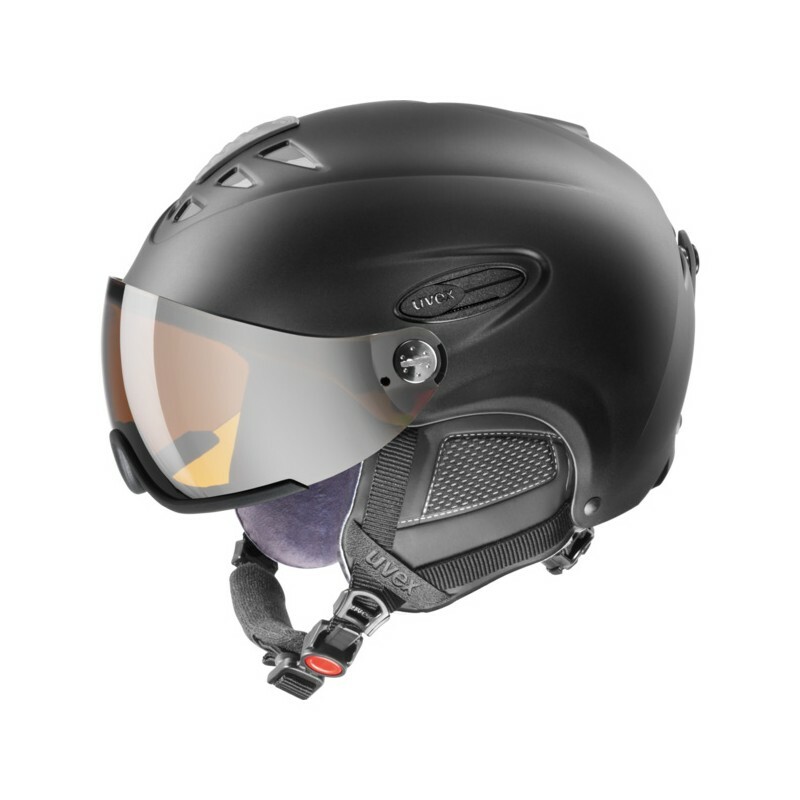 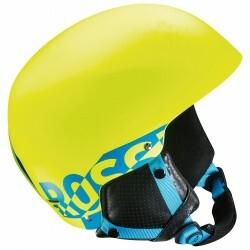 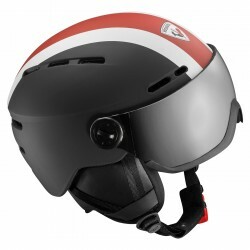 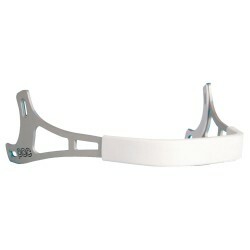 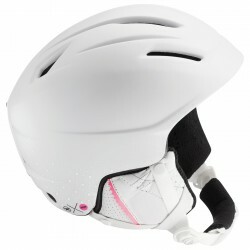 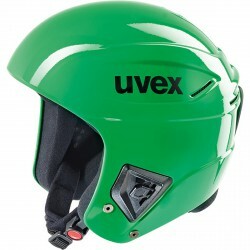 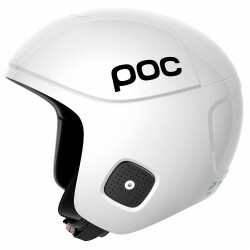 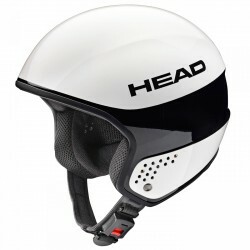 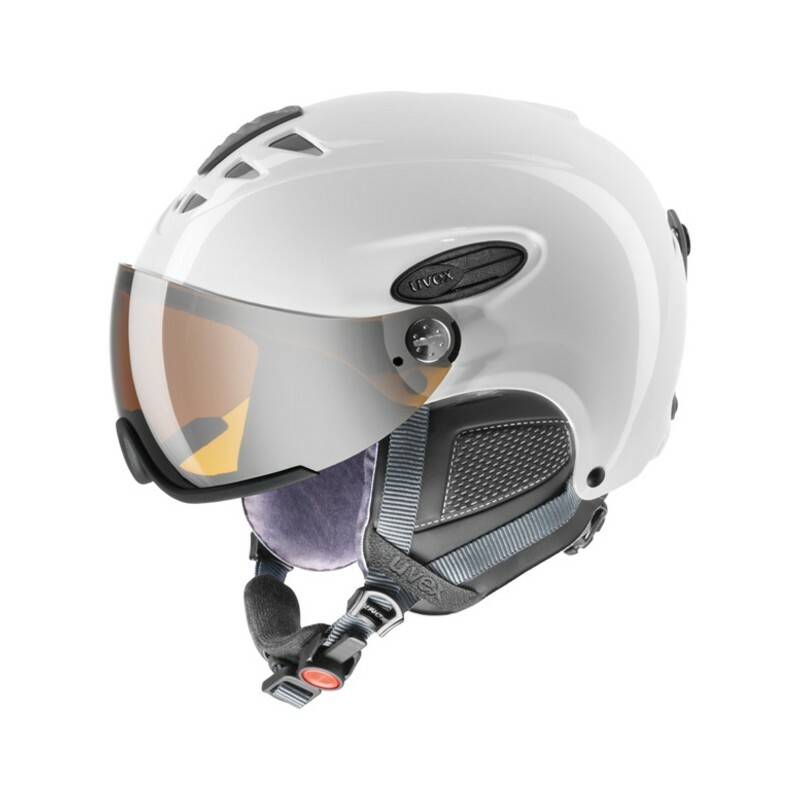 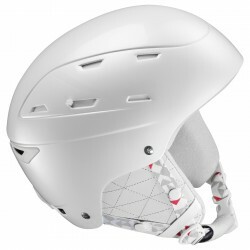 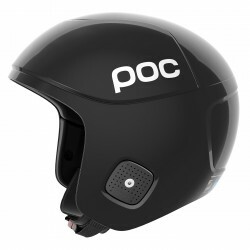 IAS Uvex system: easily adjustable for each head size. 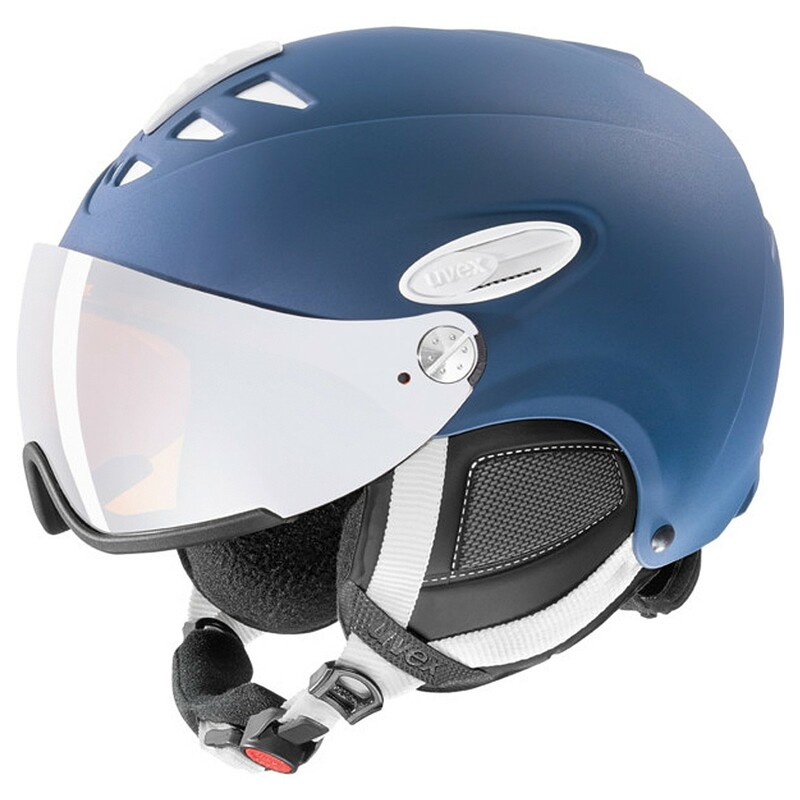 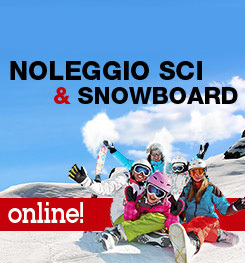 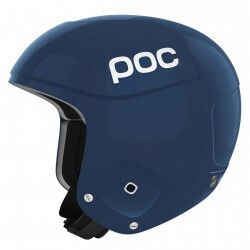 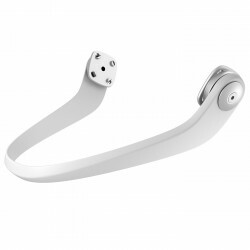 Adjustable ventilation system, removable anti-allergic interior, removable earplugs, natural sound system. 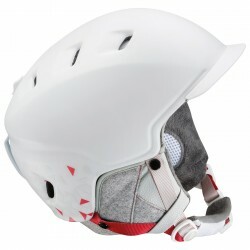 Visor included.